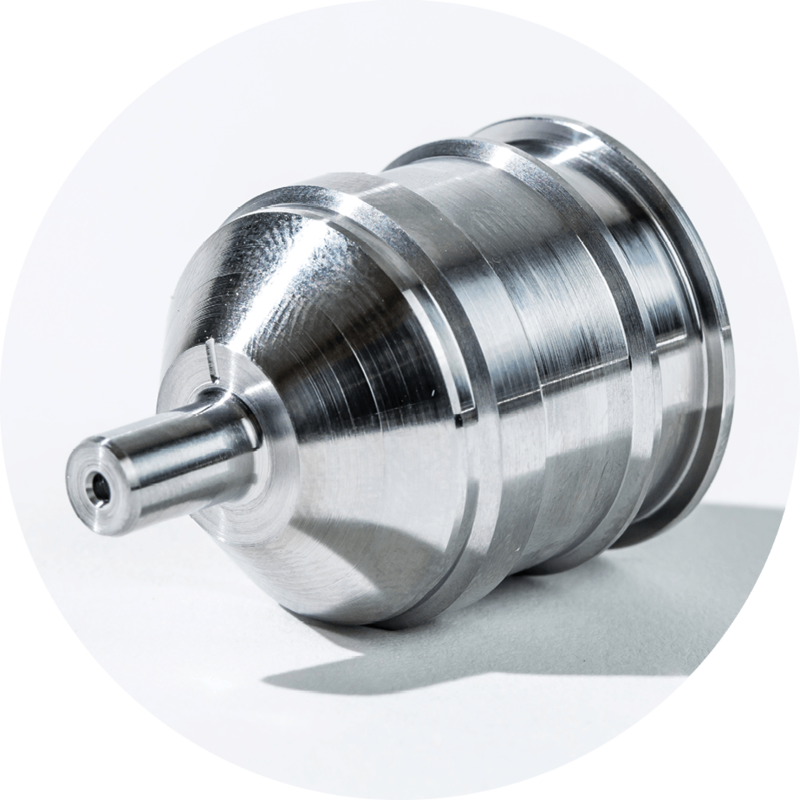 Jet specializes in Swiss-style CNC turning which is used for the manufacturing of parts with intricate tight tolerance dimensions and high-aspect ratio geometries. Take a look inside in our shop in the gallery below. 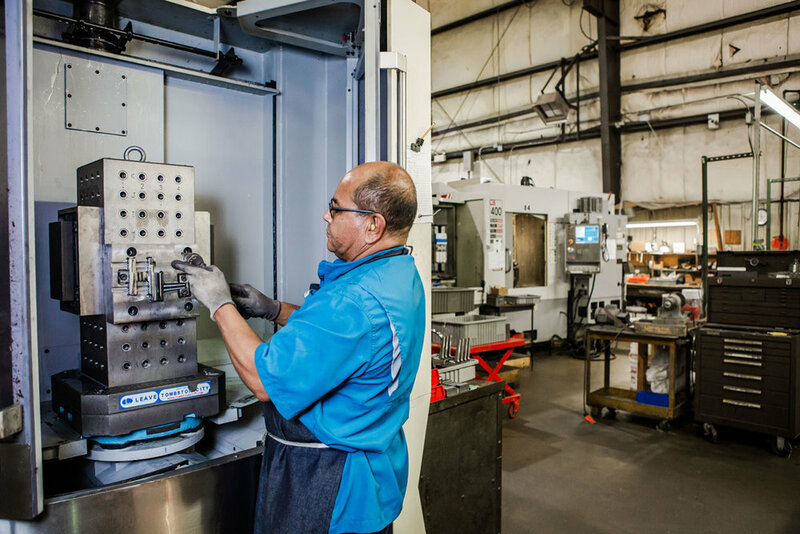 Jet’s CNC Milling serves the Aerospace, Packaging, Defense and Security industries, among others. 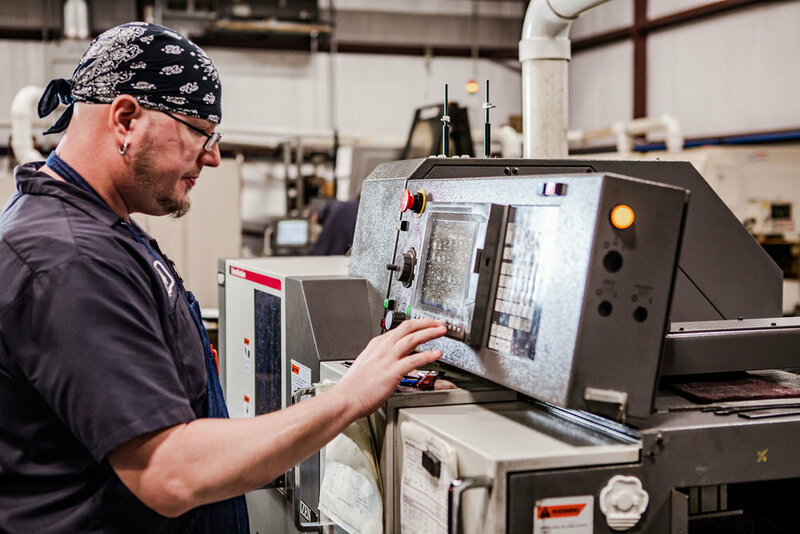 Our range of equipment from Makino to Haas allows for the right quality, production time and price to fit your needs. Jet has 3 vertical and 3 horizontal CNC mills. Check out our machines in the gallery below.